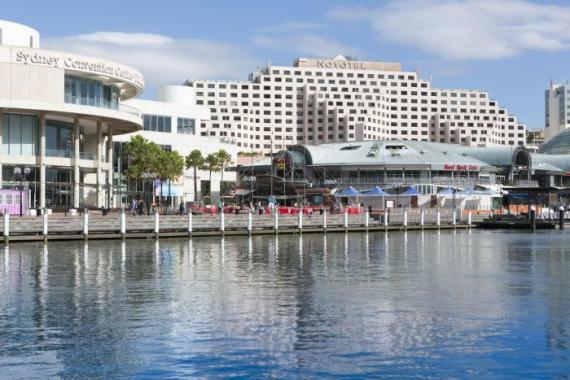 With a famously laid back attitude, spectacular sights and fantastic golf courses, Australia is the complete golf holiday destination. 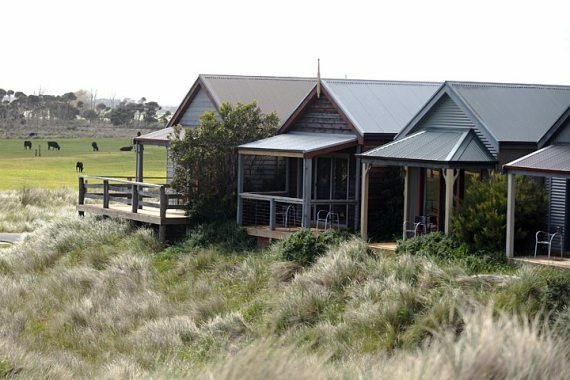 Any of our shorter packages can be combined to create a longer Australian golf holiday. Australia experiences temperate weather for most of the year but the climate can vary due to the size of our continent. The northern states typically experience warm weather much of the time, with the southern states experiencing cooler winters. Australia is also one of the driest continents on earth with an average annual rainfall of less than 600 millimetres. 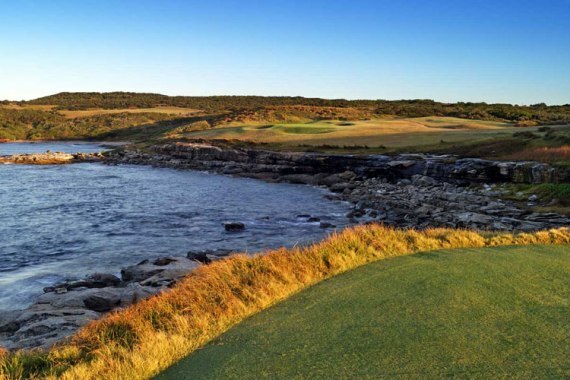 Fantastic Australia is a golfer’s dream. 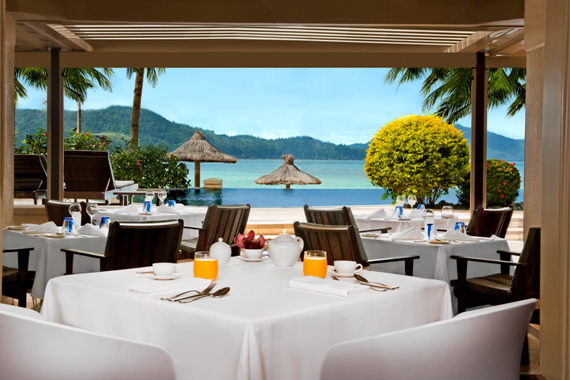 With spectacular scenery, beautiful beaches and a perfect climate, this is one country where you should definitely bring your clubs! Golf Explorer offer golfers from all over the world the chance to play at some of the most magnificent courses in the country. We offer a wide range of golf tour packages to suit every taste, from clubs with luxury resorts and spas, to short weekend golf trips. 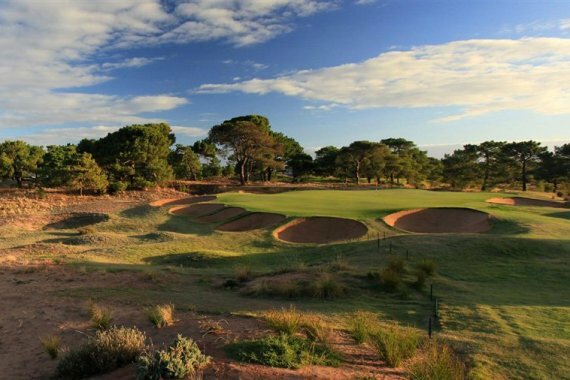 We offer a number of golf packages that are sure to tempt golfers who want to play the best courses that Australia has to offer. 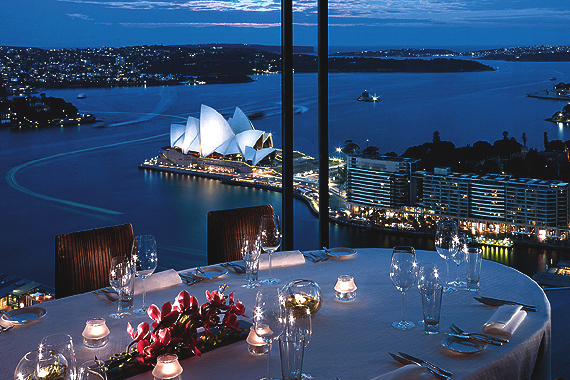 The jewel in our crown is our Ultimate Australian Golf Tour. 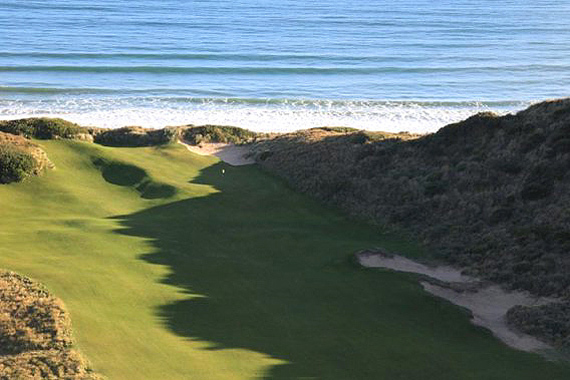 If you opt for this luxury 17-night package you will play at a number of world renowned courses including the Royal Melbourne Golf Club, Kingston Heath Golf Club, Victoria Golf Club, Barnbougle Dunes Golf Club, The Lost Farm Golf Club, Royal Adelaide Golf Club, Kooyonga Golf Club, New South Wales Golf Club and Hamilton Island Golf Club. If playing all these world-famous courses is not quite enough, there are also some world class attractions to be experienced as well. 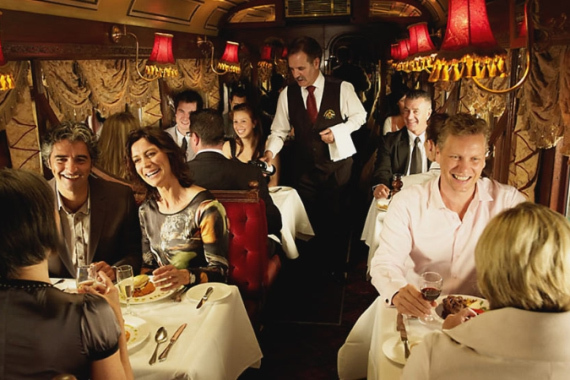 These include, but are certainly not limited to: The Southbank in Melbourne, Tramcar Restaurant in Melbourne, Sydney Harbour Lunch Cruise, Barossa Valley Wine Tour and Reefworld at The Great Barrier Reef. All this in combination with some of Australia’s best resorts and hotels shows why we have named this the Ultimate Australian Golf Tour. 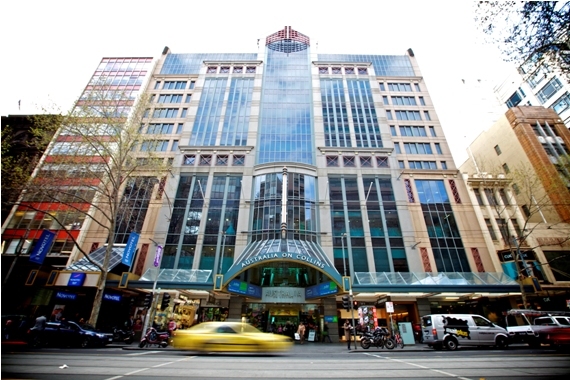 Another package that appeals to many people is our World’s Top 100 in Australia option. 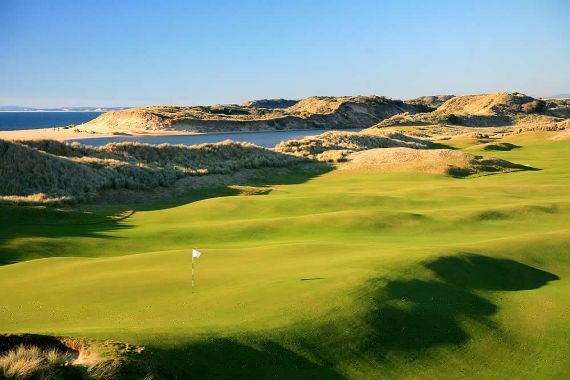 This package includes 6 rounds of golf on 5 of world’s top 100 golf courses and is a must for those who appreciate the best courses on the planet or for those who ultimately want to play all the 100 best courses! Here at Golf Explorer we try and put together only the very best golfing trips for the enjoyment of our guests and pride ourselves on having a package for everyone. 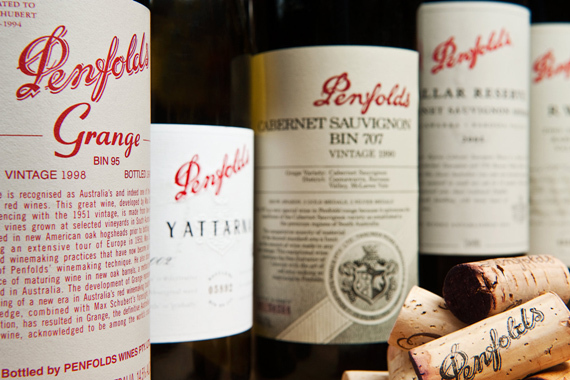 One of the most popular golf packages this year includes our Gourmet Golf & Wine Tour. 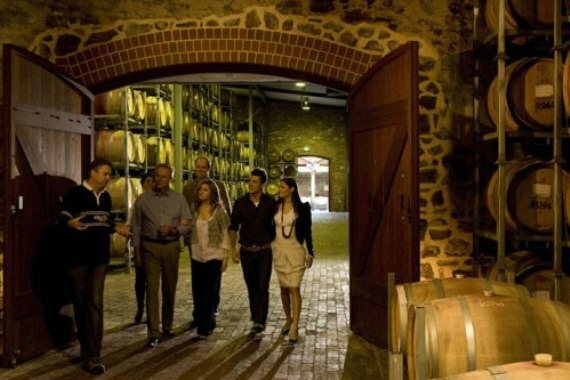 This 11-night packages combines the very best golf courses, accommodation and wine available in Australia. This is the perfect package for those golfers who appreciate the finer things in life and don’t settle for anything but the best. 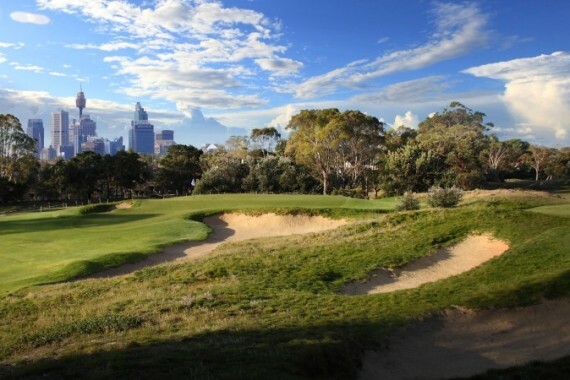 For those who prefer a shorter golfing holiday, our Sydney & Melbourne Golf Package might be just what you are looking for. 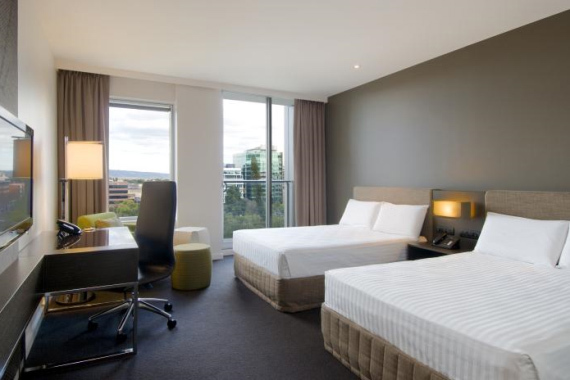 This 7-night package includes four rounds of golf and accommodation located in the ‘must visit’ districts of Sydney and Melbourne. 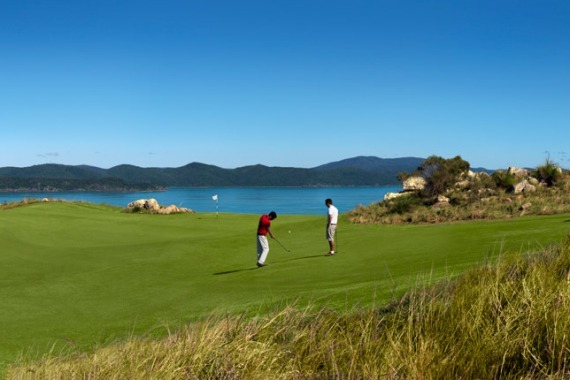 For those golfers who want a shorter holiday we also offer a luxury 4-night golfing trip at Qualia Luxury Golf Retreat and other short golfing break of 3 nights at various locations around the country. 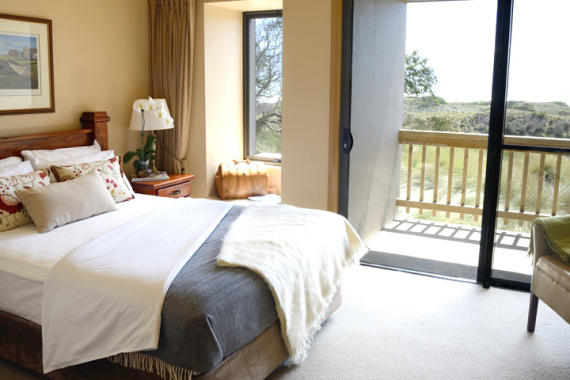 We can also create bespoke golf vacations and mini breaks on request. 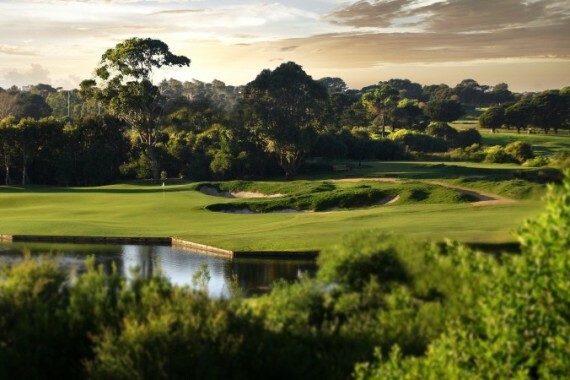 For more information on any of our fantastic golf packages simply pick up the phone and call Golf Explorer on +61 8 8376 4495.